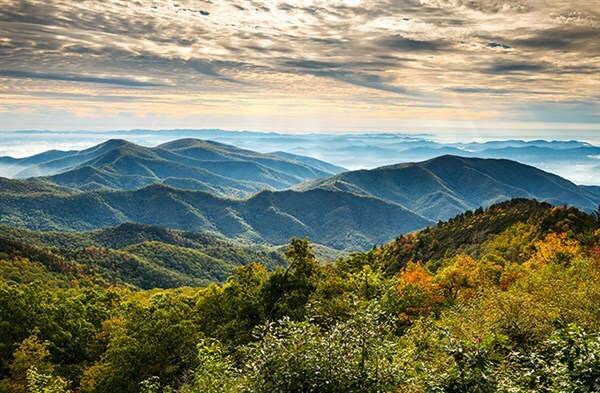 Join Perkiomen Tours on this 6-day Adventure to Asheville, North Carolina to view breathtaking natural beauty, historic landmarks and cultural arts! Along the highest ridge tops of the Southern Appalachians, the Blue Ridge Parkway serves as the gateway to incredible mountain vistas. 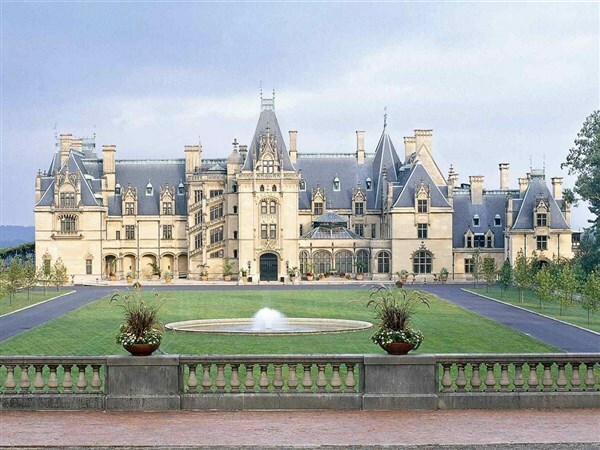 From there we tour the crown jewel of Asheville's architecture, the Biltmore Estate. Don't forget about the downtown, where we will stroll through the vibrant entertainment hub brimming with independent shops, farm-fresh eateries and a remarkably distinctive mountain vibe! Today we begin our southern journey, stopping in Dublin, Virginia; the location of tonight's lodging. After a continental breakfast at the hotel, we continue our southern journey. After free time for lunch and shopping in downtown Asheville, we will be met by our local tour guide who will introduce us to Asheville including a stop at the Blue Ridge Parkway Heritage Center and the Folk Art Center. 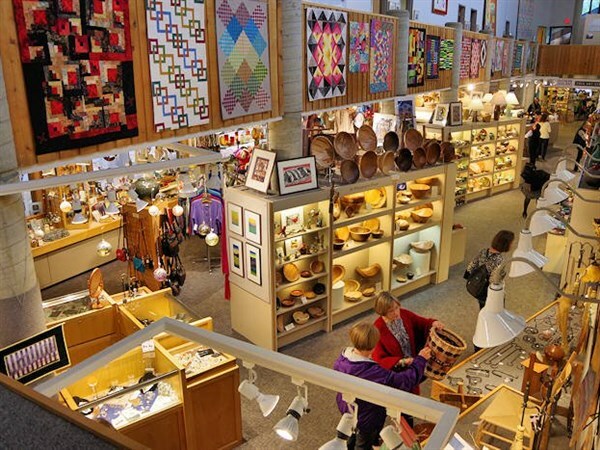 Here we learn about the natural and cultural heritage and economic traditions as well as visit the oldest continuously operating craft shop in the United States. 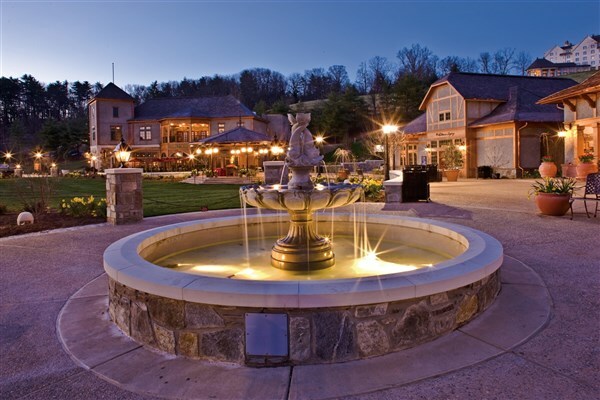 After checking-in to the hotel, we will enjoy dinner at the Stone Ridge Tavern. A full day at Biltmore Estate will allow for a tour of the Biltmore House, Gardens and Conservatory. Lunch will be on your own at Antler Hill Village. 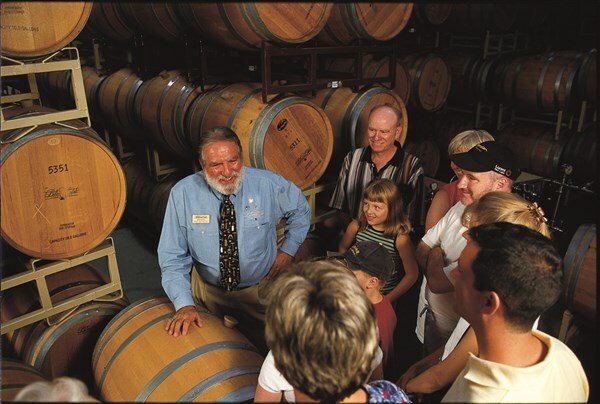 Here you can also see beautiful gardens, enjoy the Biltmore Farm Museum and visit the Antler Hill Winery. We will return to the hotel for a chance to freshen up before another included dinner. 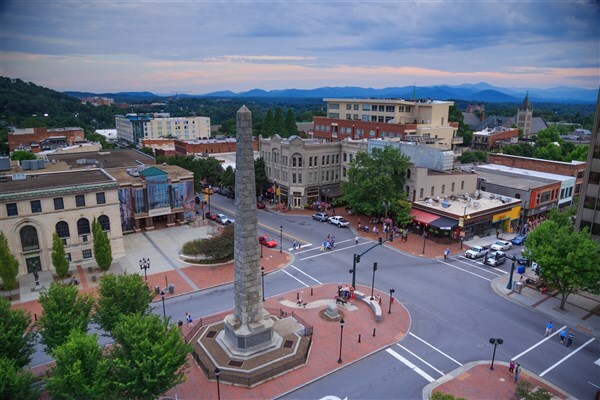 Today we will get acquainted with Asheville as our guided tour takes us to vibrant downtown Asheville with views of the St. Lawrence Basilica, Woolworth Art Walk, Thomas Wolfe House and lunch on your own at historic Grove Arcade. Later we will visit the River Arts District and historic Biltmore. Dinner at another local restaurant will be included this evening. Today we will visit the WNC Farmers Market for some homemade mountain goodies before departing for home. Retracing our route and traveling north into the Shenandoah Valley will bring us to Dublin, the location of our lodging for this evening. Continuing homeward, our arrival home is scheduled for early evening today.